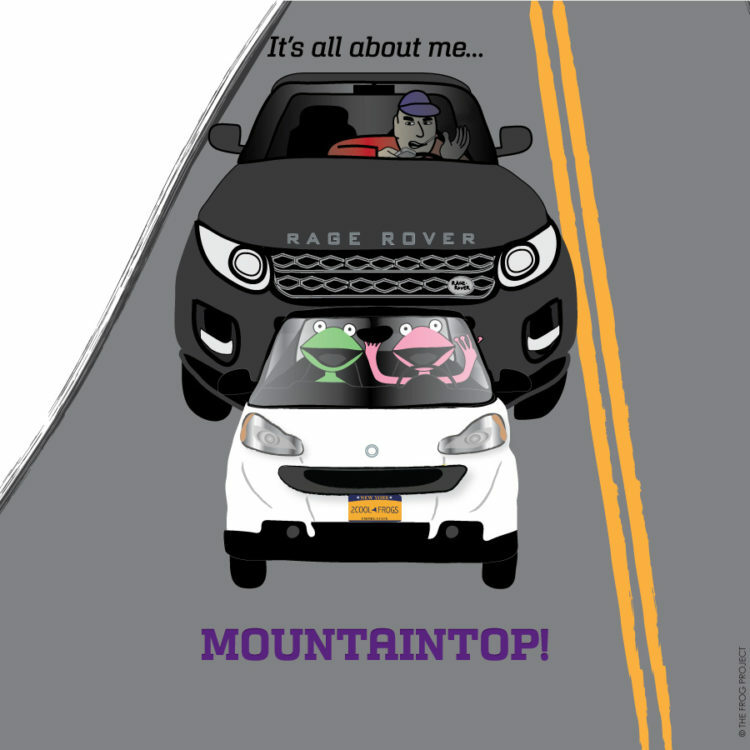 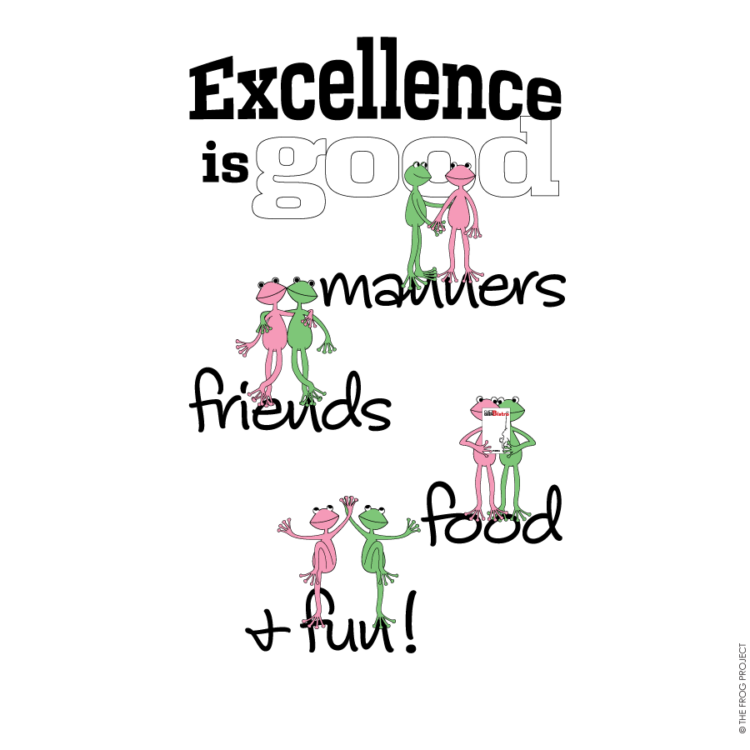 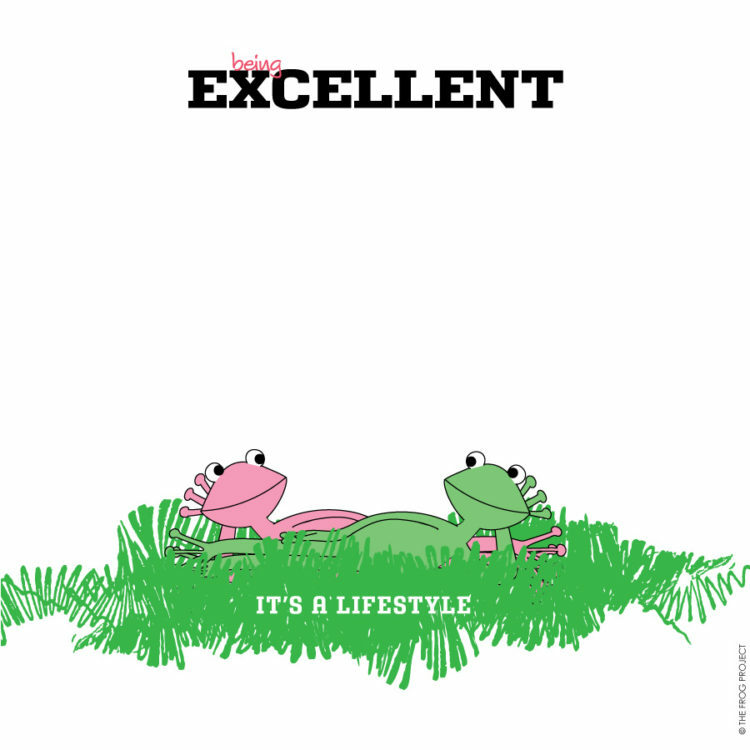 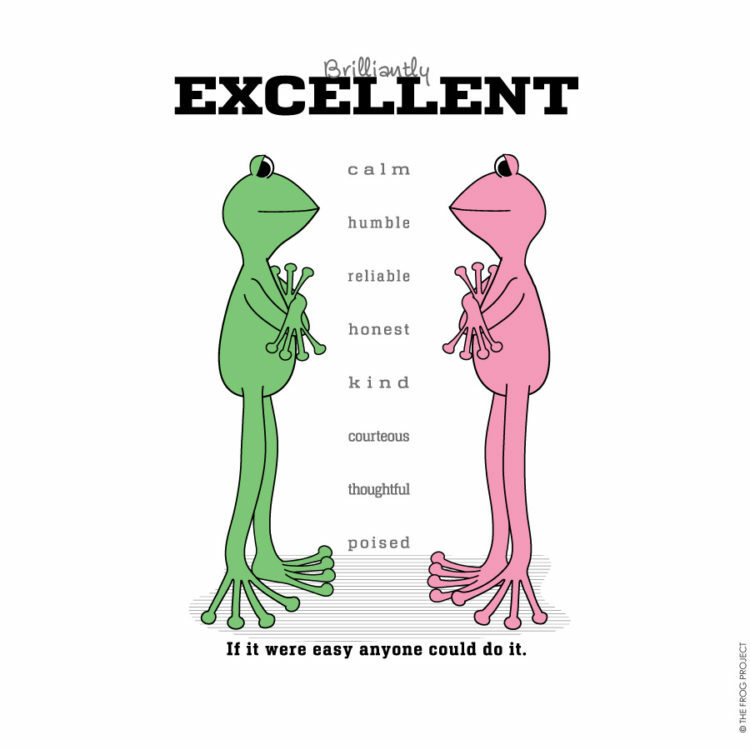 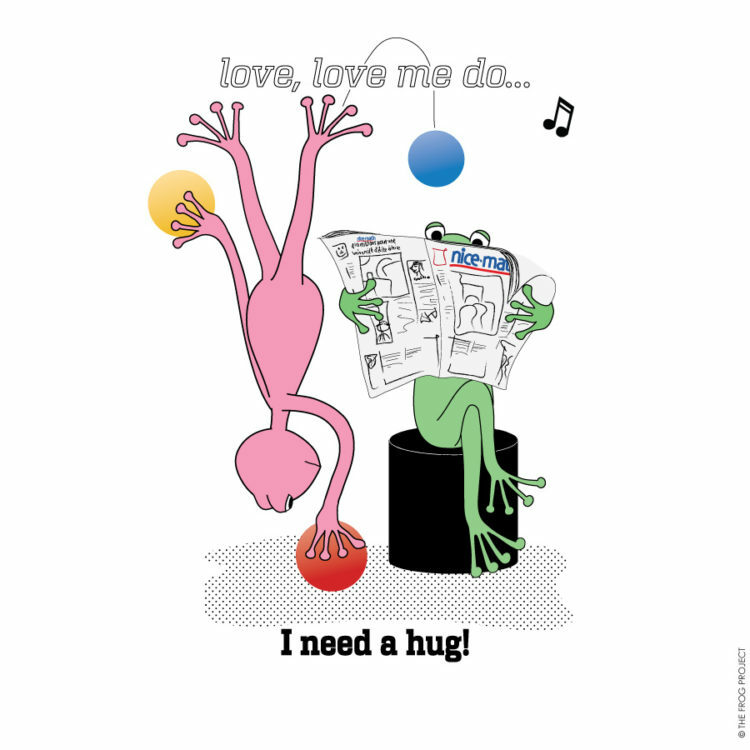 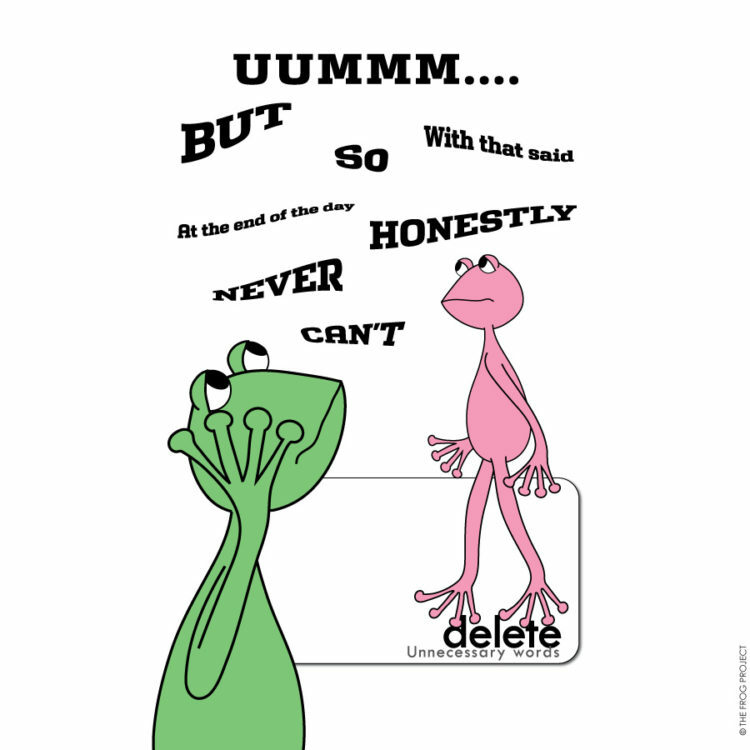 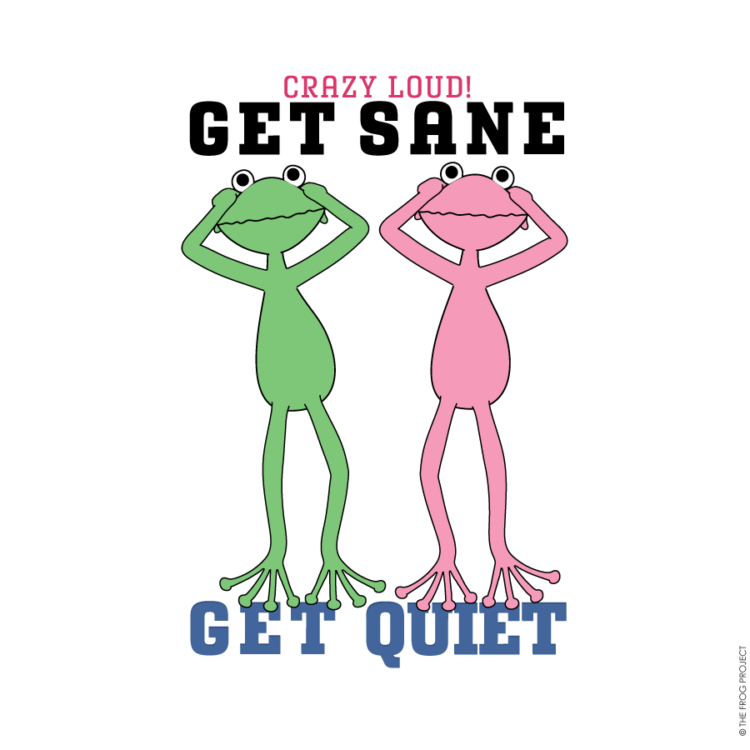 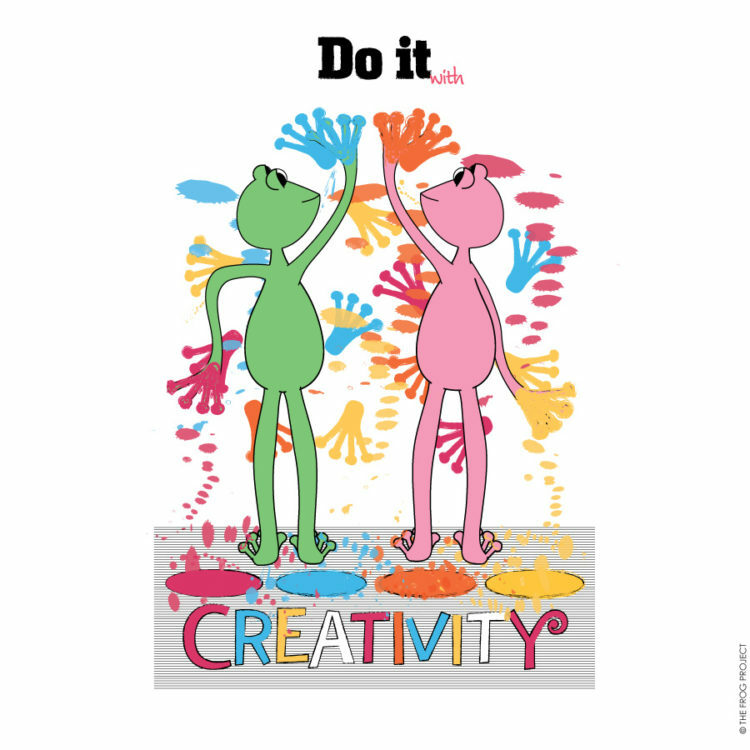 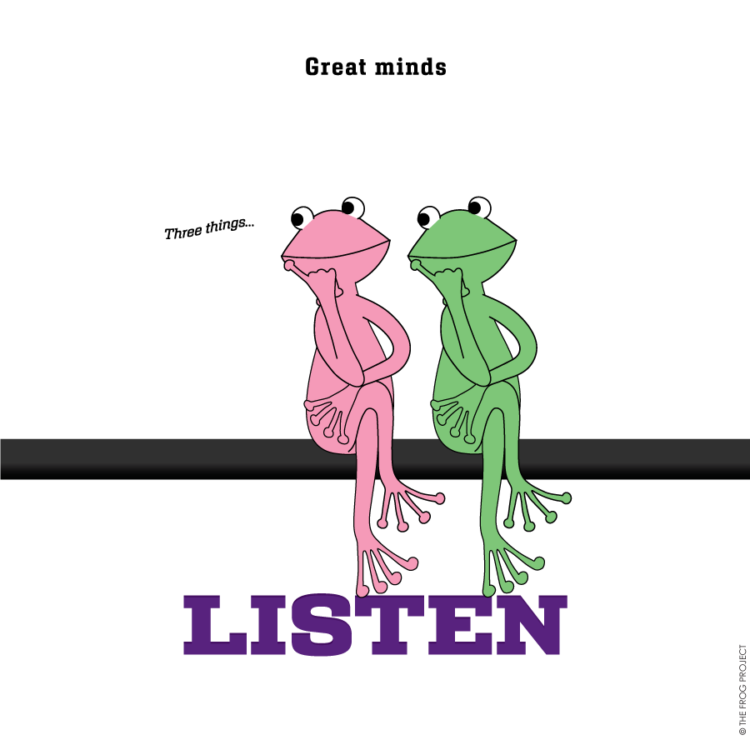 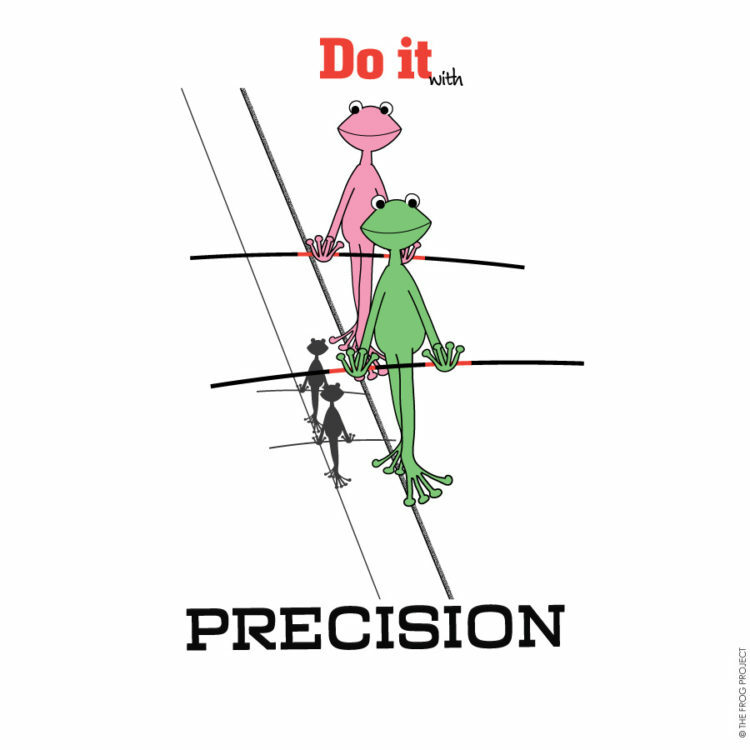 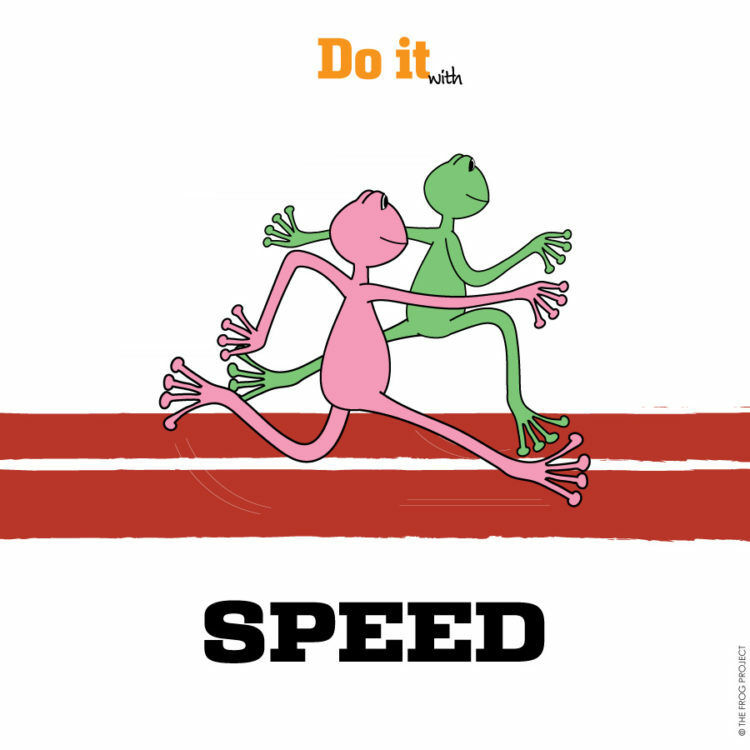 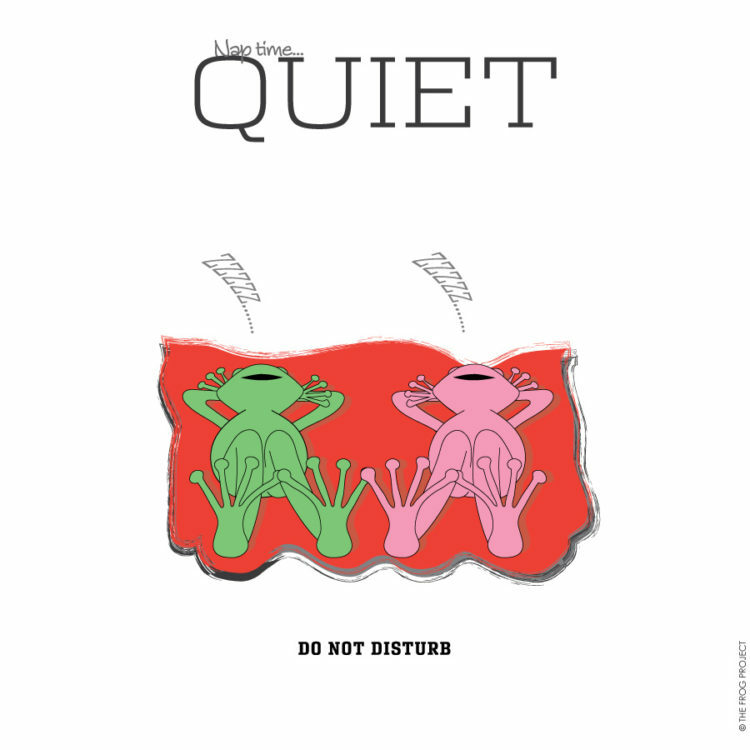 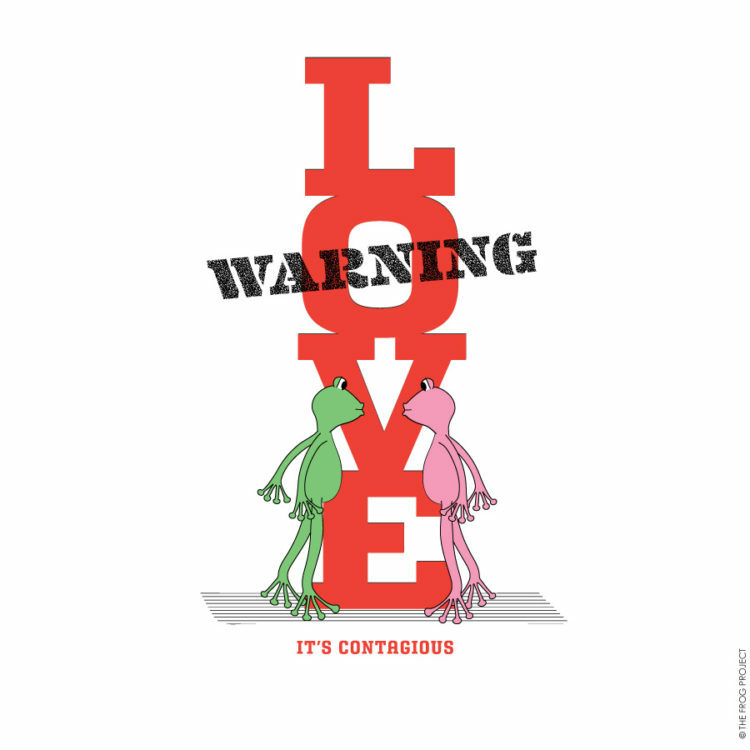 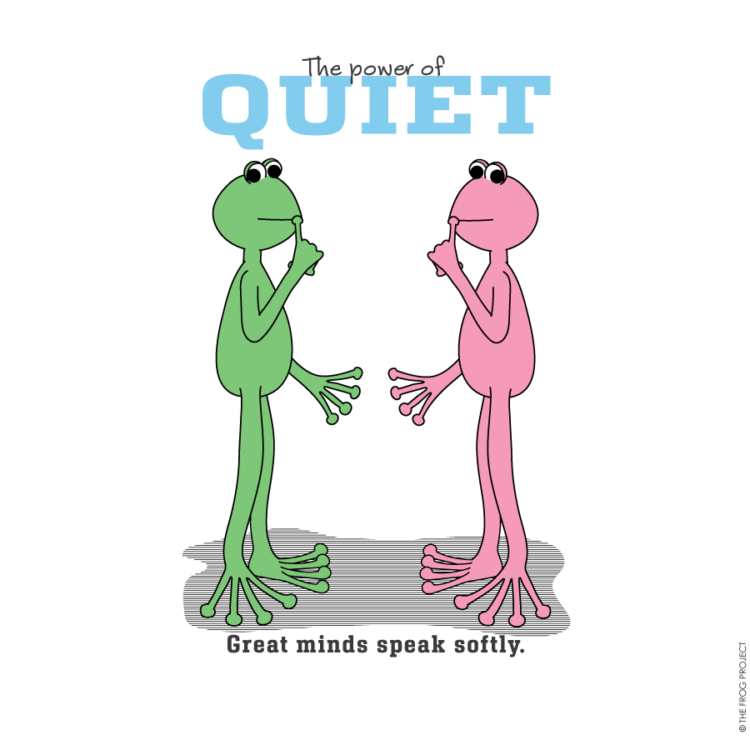 Two Cool Frogs – ALWAYS BE EXCELLENT, EVEN IF YOU THINK NO ONE IS WATCHING. 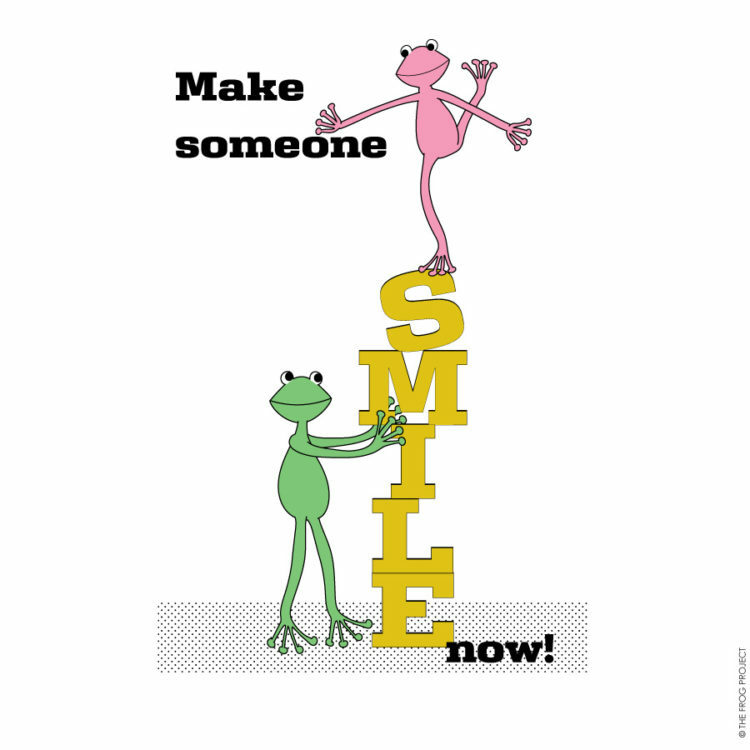 Nobody is too cool to smile! 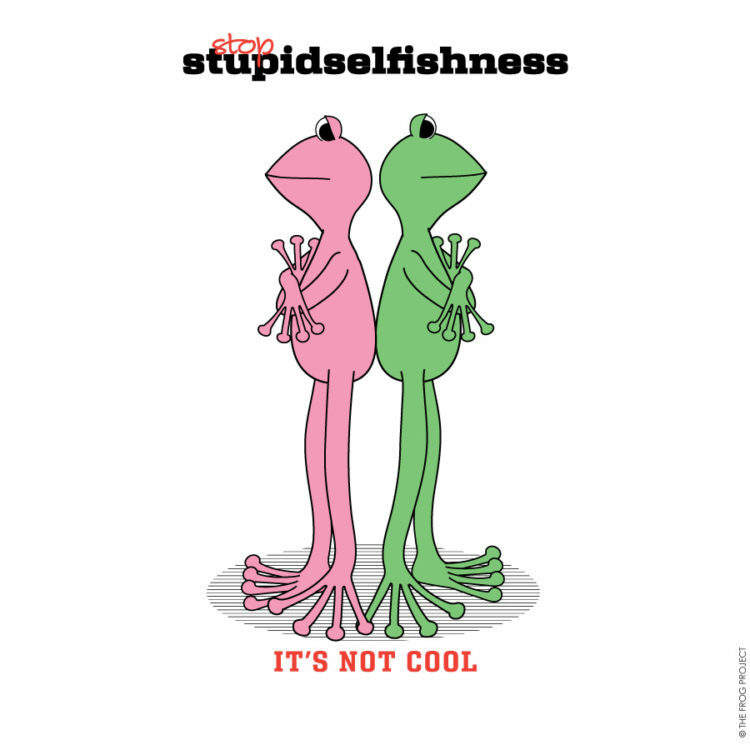 2019 TWO COOL FROGS ©.